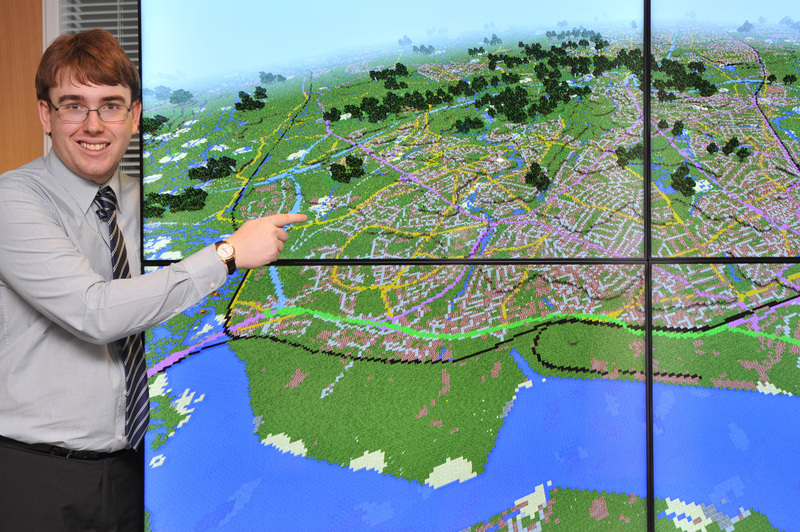 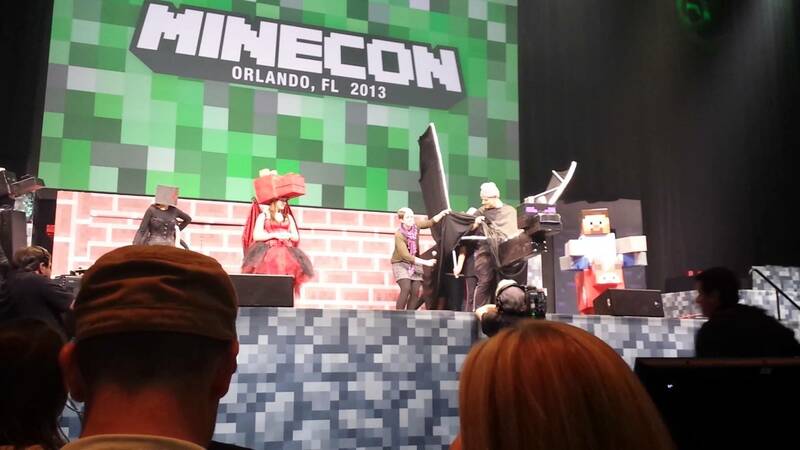 Mojang has announced that the Minecon, the company’s own Minecraft convention, will be held in London this year. 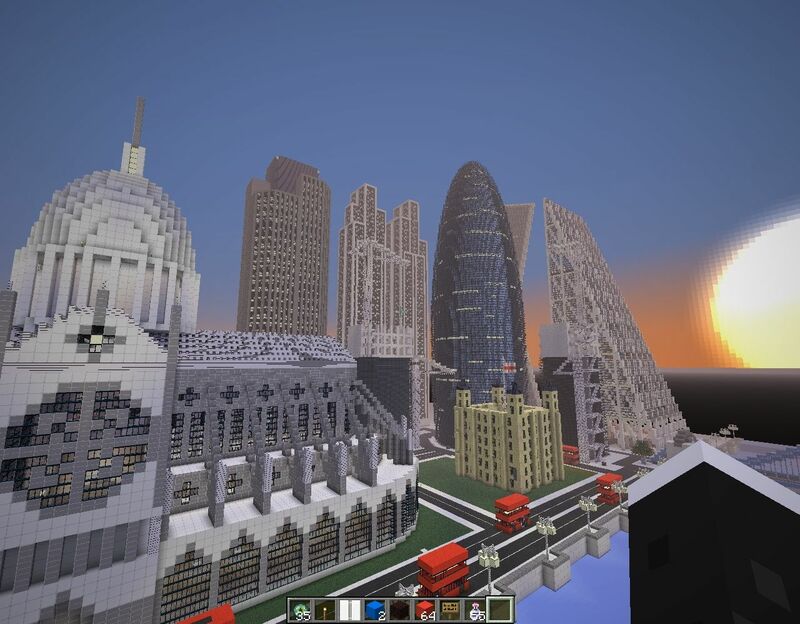 The convention will be at the ExCeL London Exhibition and Conference Centre in London, UK, July 4 and 5, according to a Mojang blog post. 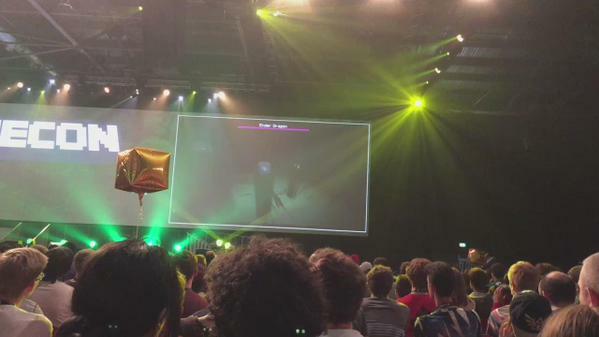 The convention will feature panels, YouTube personalities, parties, tournaments and more.